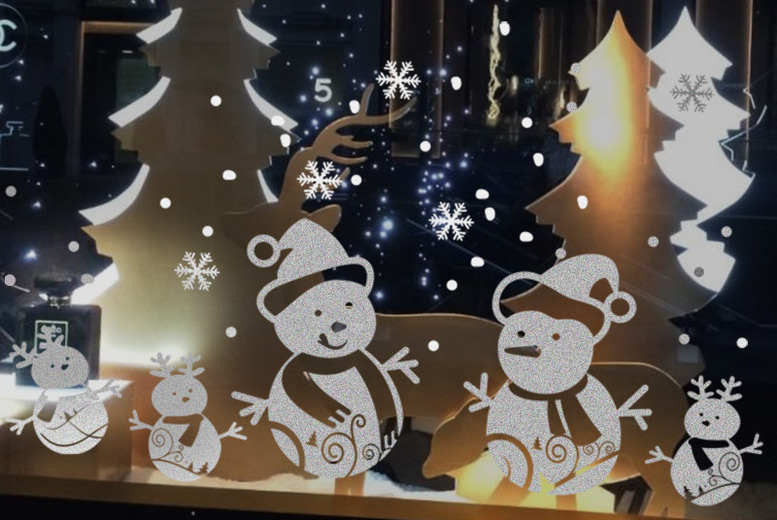 Bring the Christmas atmosphere into your home with a set of wall stickers! With 20 colours to choose from! Easy to apply, comes with transfer film & application Instructions. For a go-to Christmas decoration. Spruce up windows, doors, walls and more! With a normal or reverse print option.